The local elections results in the United Kingdom have come out, and show the Conservatives holding strong to vulnerable territories, as well as winning a series of boroughs, whilst Labour fell short of expectations and only made small gains. This is good news! Theresa May must be relieved and the Brexit voters, that seem to be growing in mindset, may have made the difference. 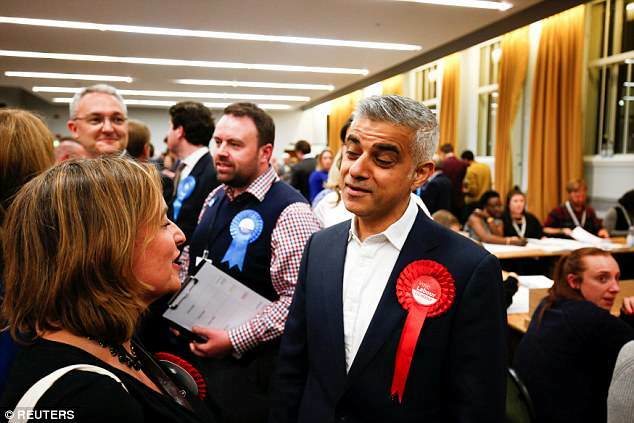 Labour failed to make London red, as they had hoped, as they went backwards in certain parts of the country. Westminster, Wandsworth and Barnet remain Tory territories, which is great news! 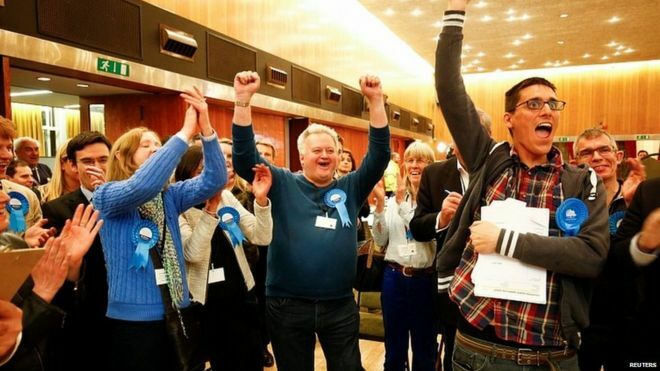 In Barnet, where Labour only needed one seat to take control, the Tories gained ground. Also, in Nuneaton and Swindon, the Tories dominated after people, who previously voted UKIP, voted Tory. Jeremy Corbyn has been criticised by his own party, with many saying he’s past his peak and the results are an overall disappointment to those that thought he could one day step foot into number 10. Theresa May on the other hand, will be very happy after the disaster of the snap election last year, where they lost ground, but this time they made gains across the country and deprived Labour of majorities in others. UKIP totally collapsed with both the Conservative and Labour party benefiting from the UK Independence Party losing the vast majority of 166 seats they won four years ago. Whilst, the Liberal Democrats appeared to make the most gains of all, sweeping up West London seats. Elections expert Michael Thrasher said that Labour would lose one seat in the next general election, whilst the Tories would also lose at the expense of the Lib Dems, but still be the biggest party overall. 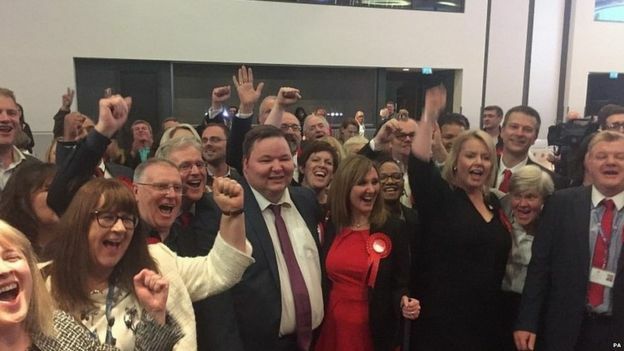 The Tories however, lost control of Trafford for the first time in 14 years, meaning they no longer control a single council in Manchester. Things we learnt in this election is that Brexit dominates the political landscape, whilst Labour’s anti-Semitism scandal and anti-Jewish rhetoric has cost them dearly, but moreover, perhaps many more people are waking up to the shambles of the Labour party, and their policies in key places. In the “Remain” territories Labour performed well, whilst the Conservatives did well and even better than expected by making more gains than previously in “Leave” territories. The Conservatives however, need to start winning over the bigger cities if they want back their majority in Parliament. The Liberal Democrats have started to recover, whilst UKIP, without Nigel Farage has all but, fallen apart.